Are you searching Google for “Landscape Maintenance Scottsdale“, while looking for landscapers to take care of your yard on a regular basis? If so, Arte Verde can help! The appearance and condition of your landscape is one the first things visitors and guests see of your property when arriving. It essentially functions as a mirror of who you are and how you feel about your house and makes an impression on your visitors. With much of your time spent living life and handling responsibilities, you might not have the energy or time required to maintain your landscape. Allow Arte Verde to care for and enhance your landscape to make it represent the soul and heart of who you truly are. When friends and family first lay eyes on your landscape, do you want it to draw them in and invite them to your door, ready to relaxed to make beautiful memories with you? Your home’s landscape can add purpose, meaning, and refinement to the atmosphere around your home. When you feel great about your living space, you are able to focus all your energy on family and friends, or anywhere else you see fit. Arte Verde will handle the landscape maintenance for your home so that it provides a place of enjoyment, escape, and relaxation. At Arte Verde, we are THE Landscape lighting company. From lighting up your residential or commercial landscaping to installing lighting systems (LED), we can do anything! Our expert team of landscape lighting designers can transform your outdoor space with custom landscape lighting. Arizona gets about 300 days of sunshine per year, making Scottsdale one of the perfect places to take advantage of your patio. Your custom designed backyard can include outdoor showers, outdoor fireplaces, countertops (Granite, Slate, Tile, and more), patio lighting, water features, fire pits, stone pool and custom flooring, patio decking, and built in barbeque pits. The perfect landscape incorporates the perfect elements that appeal to all 5 of your senses. 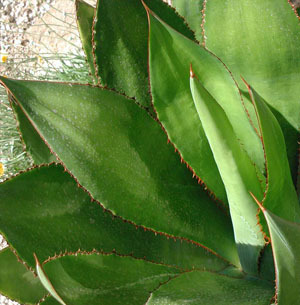 Scottsdale landscapes have vibrant plants that appeal to your eyes and offer different fragrances with a nice smell. Some gardens incorporate plants and trees that product fruit. Water features can augment the landscape’s environment with soothing sounds of running water and wet looking stone textures. With Arte Verde, your landscape will be more in harmony with its natural surroundings. ArteVerde’s vision is to construct gorgeous outdoor living environments using water features and outdoor ponds. Who wouldn’t enjoy coming home to their own vacation style desert oasis? We can build any size, shape, or type of pond including koi ponds, Disappearing Water Falls/Streams, Water Features, Ecosystem Ponds, Fountains, & (Small, Medium & Large) Ponds. Our ponds don’t use rough concrete underlayment like other ponds do. We use 50 mil rubber underlayment to ensure cost effective construction and protection against leaks in your pond. We can also rebuild poorly built ponds! Cooking outdoors in Scottsdale has grown beyond open campfires and charcoal barbeque grills of the past. Outdoor meal preparation used to ge all about cooking outside on the grill while preparing the side dishes inside your home. Not anymore, with Arte Verde, you can now bring the cooking experience outdoors with your own fully functional outdoor kitchen. Prepare the entire meal outdoors with your own backyard Barbeque/custom outdoor kitchen. Not only can we provide maintenance for your landscape to keep it looking its best but we can also build hardscape elements for your landscape to include retaining walls, paves areas, sleeper walls, driveways, water fountains, water features and more. Have something custom in mind? We can do that too! Who wouldn’t want to experience the same pleasure of eating out at your favorite restaurant in Scottsdale but with bringing that same enjoyment and relaxation to your own backyard. 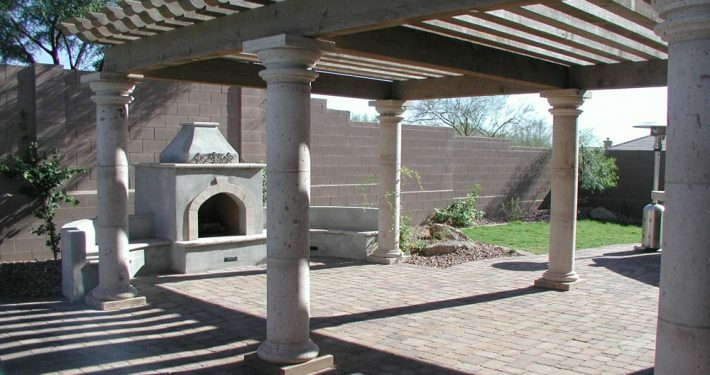 With beautiful rock surfaces and stainless steel appliances, your backyard in Scottsdale will be transformed into the perfect outdoor kitchen space. Want your landscape to appear well energetic and manicured? The living environment of your landscape can look as tidy and neat as the day it was installed, even months after it matures, as long as it is well maintained and properly cared for. 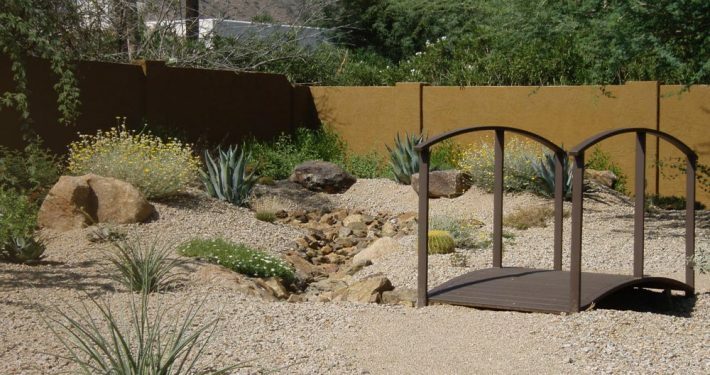 Who better to care for your landscape design than a Master Garden certified by the Desert Botanical Garden? Arte Verde provides specialty landscape maintenance services to ensure that your landscape is always a place you love to come home to. With Arte Verde, your desert landscape will be specifically designed to give the landscape a more organic and natural feel. Your landscape’s design will be meticulously crafted by our expert landscape designers with technical and knowledgeable expertise that comes from more a decade of landscape design and maintenance experience. During those cool Scottsdale nights, a backyard firepit seems to be the most popular outdoor feature in a lot of our landscape design projects. Basically, a fire pot/bowl, backyard fire pit, or fireplace completes a landscape design project. Planning is a critical step to a Xeriscape because it allows you to install your landscape elements in phases, which can reduce your initial expenses. 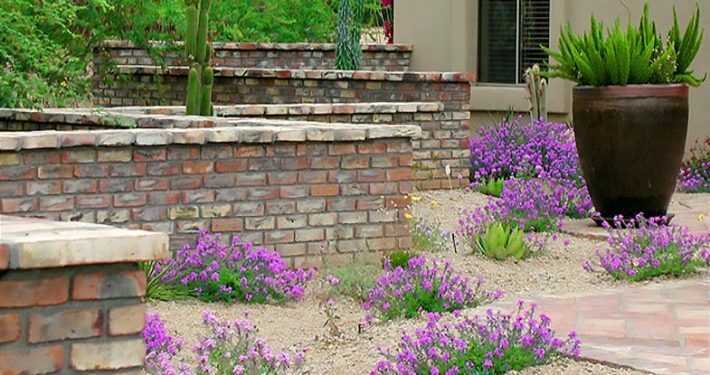 Whether you seek the design help of a professional or create your own landscape design, a properly designed Xeriscape can help meet your needs and lifestyle in Scottsdale. Let Arte Verde custom desert landscape designs give your landscape a unique look with years of appeal to follow. Contact us today to learn more! Enjoy the unique blend of green art, nature, and custom designs from Arte Verde for years to come. Contact us today to learn more! We incorporate different types of metals and concrete into your landscape to give it more depth and appeal. Contact us today to learn more! 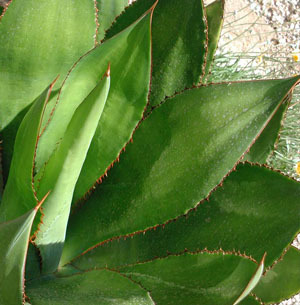 Spots of color and foliage are frequently used to make your desert landscape more lively. Contact us today to learn more! 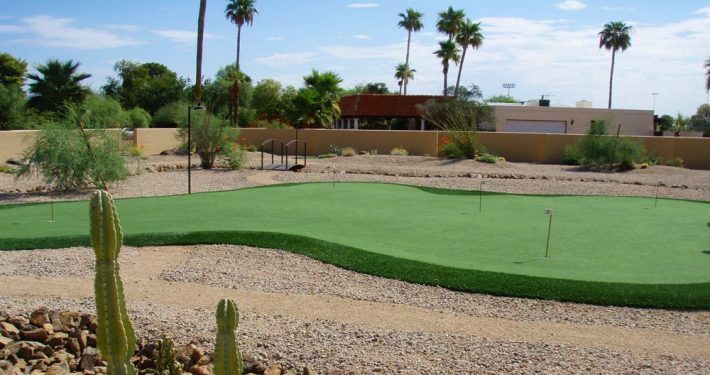 Perfect your putting stokes and short game anytime with a personal putting green from Arte Verde. Contact us today to learn more! 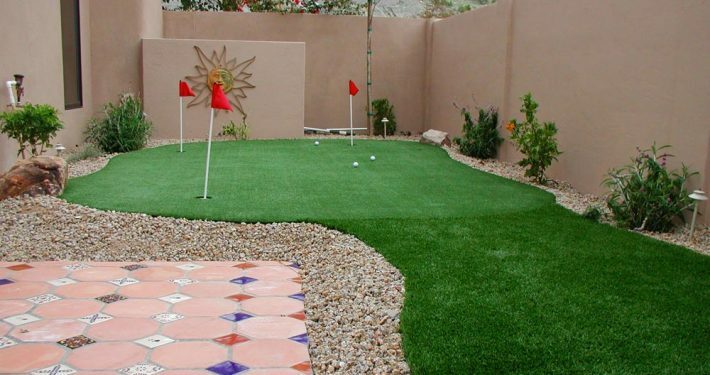 Enhance your skills and practice anytime with a personal putting green in your own backyard. Contact us today to learn more! 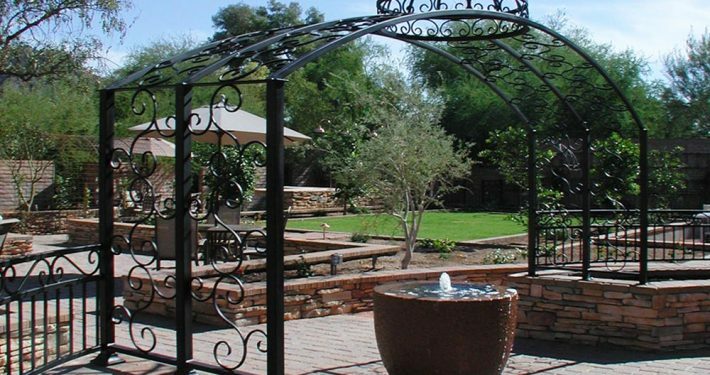 Contact Arte Verde at (602) 618-0688 to schedule a free landscape maintenance consultation today!